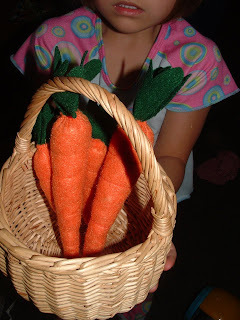 This tutorial for felt carrots from "i make stuff" was linked up to our Felt Food Share a while back. As soon as I saw it, I knew I would be making these! They're super easy and her directions are GREAT! There's even a printable pattern. Because her directions are so good, I didn't take the step-by-step pictures for each part. 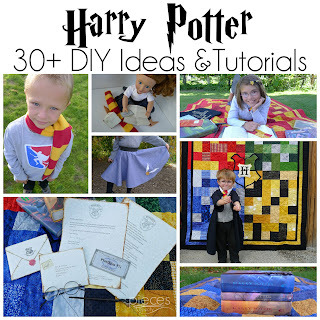 You'll want to click on her link above for them (and check out the other felt food she's made...it's amazing!) I did do three tiny things differently, though, so I'll share those. 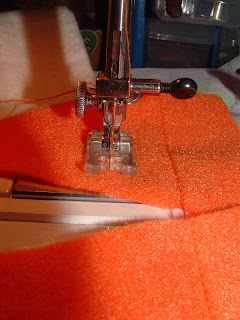 First, I didn't have orange thread wound on a bobbin and since I don't use orange all that much and it wasn't going to show anyway, I just left the red bobbin thread. (Yeah, I know it was really mostly because I was lazy...) Then when I got to looking at them...I liked the red thread better. 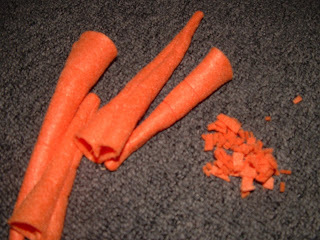 I made two carrots with orange thread stitching and two with red thread stitching. They both look good, but my personal preference is for the red since it stands out just a bit more. Also, when I sewed the lines, I sewed them all in succession like this, since I was making several at one time. I don't know if it save me time or not, but it made kind of a fun chain. :) You don't have to worry about securing the ends since the ends are all inside the seam allowance anyway. 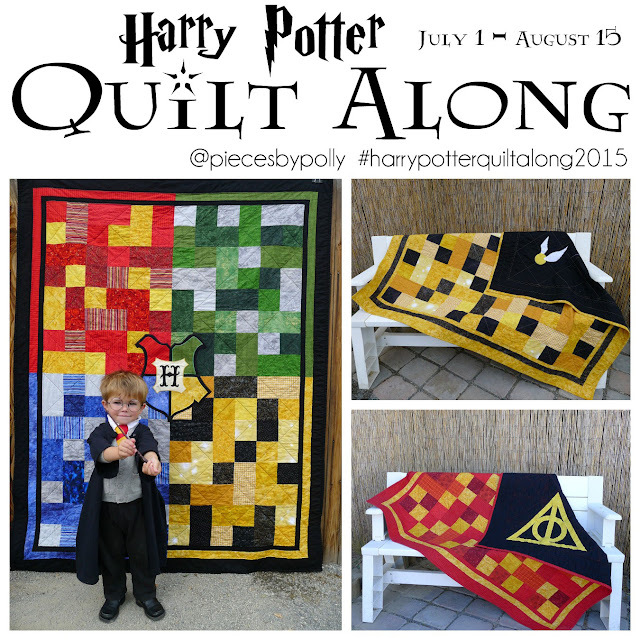 One final tip for the gather stitches. I tied my knot with several extra inches behind the knot. That way you've got a nice tail to tie to the other end after you've pulled the gathers tight. 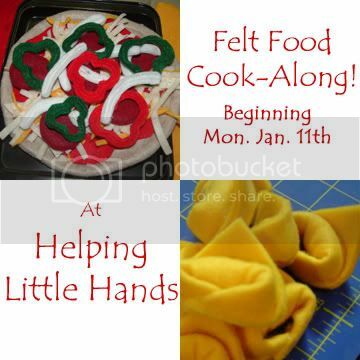 Also, if you're just joining us, don't for get to check out our readers' felt food share and link up felt food you've made. I'll be doing another highlights post later this week or early next. 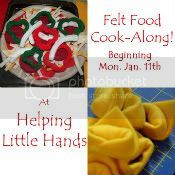 Also, grab a button to let others know about our Felt-Food Cook-Along! they look great! thanks for linking to my tutorial! I love your felt food! I'm hosting a Felt Food Round-Up at OneCreativeMommy.com Friday, May 18th. I'd love it for you to link something up! Where do you get your felt from? I'd like to make felt food, but I'm not sure what felt to get. I think all my felt has come from Jo-Anns...you can buy it by the sheet (9x12 inches or so) or off the bolt.